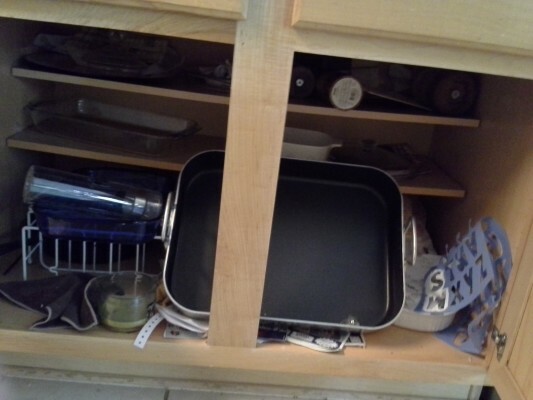 When you can’t find the right kitchen appliance or utensil, it can make cooking a chore. 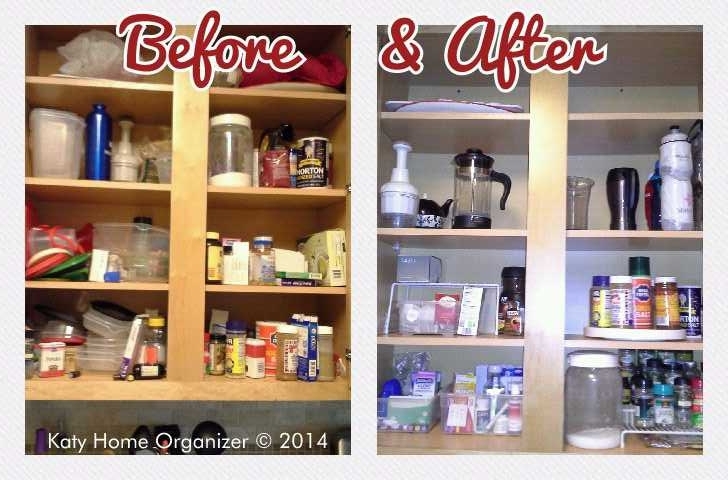 Kitchen organization is a must! 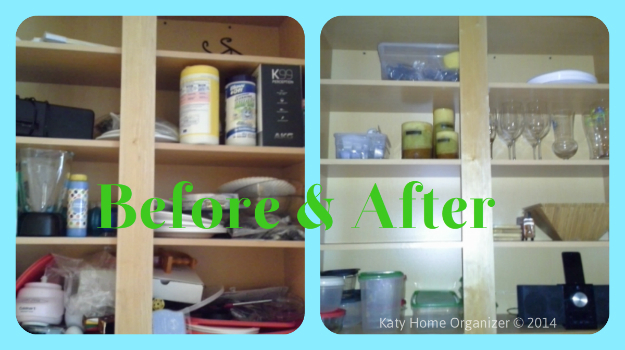 Katy Home Organizer is ready to solve your kitchen organization problems. 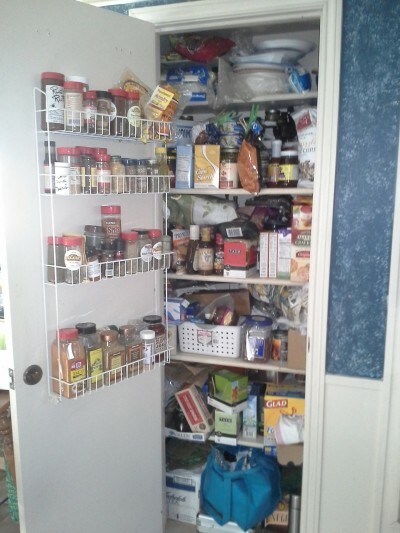 We have organized dozens of kitchens and are proud of the work we’ve accomplished. 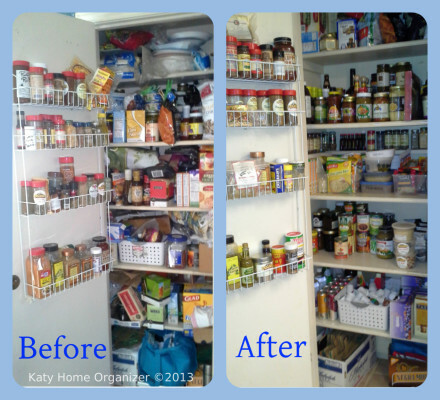 Our biggest accomplishment is all of our happy clients. 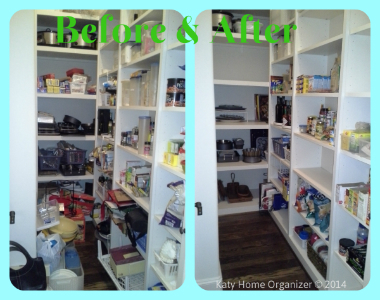 We love organizing and make it easy for our clients. 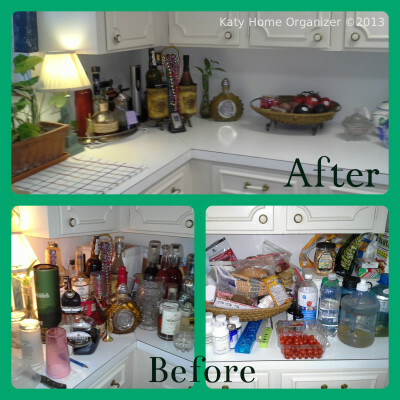 Let us make a positive impact in your home too. Contact us today! 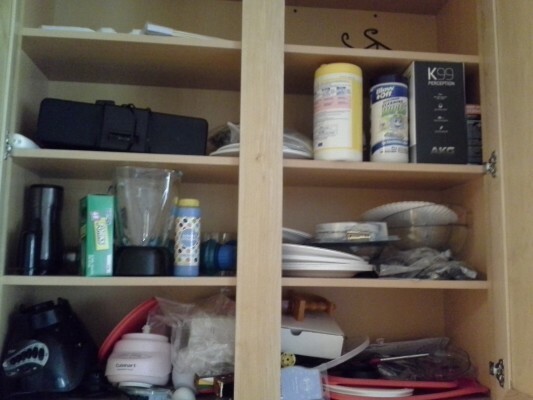 Unsure whether professional kitchen organization is for you? Maureen can answer all of your questions on the phone; give her a call. We want you to feel comfortable with the entire process – that’s important to us! 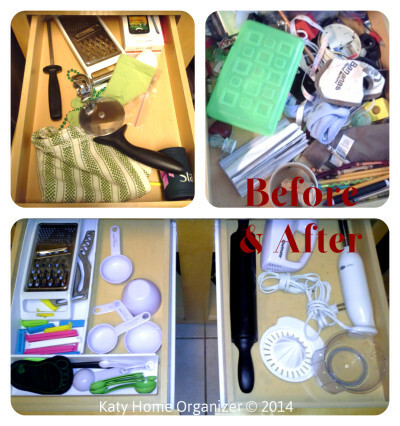 Click on the image to see the organizing results! 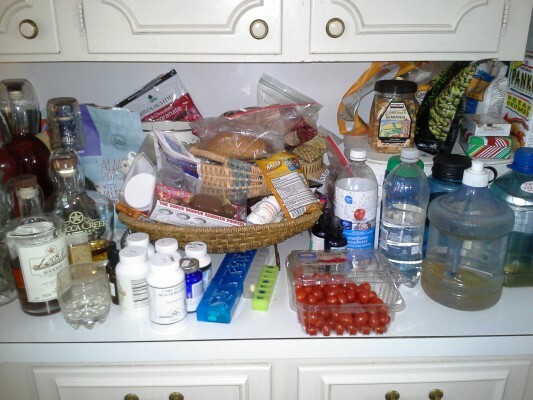 Still not sure kitchen cabinet organization is for you? Consider this. 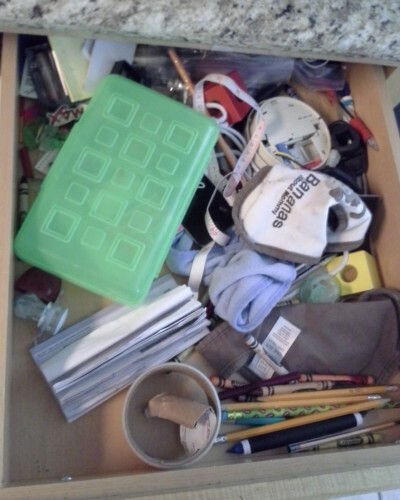 How long have you been strugglng with your kitchen cabinets and drawers? Months or years maybe? 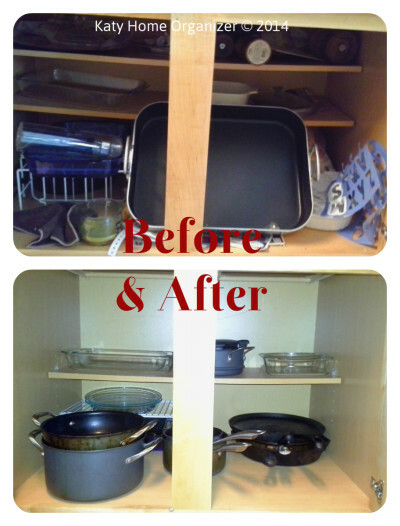 In a short time your entire kichen can be rejuevenated. 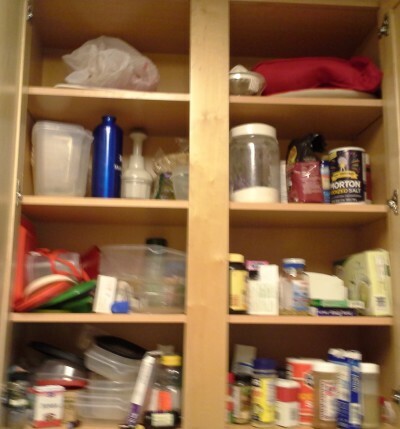 Our kitchen cabinet organizers are experts at solving your most troublesome issues. 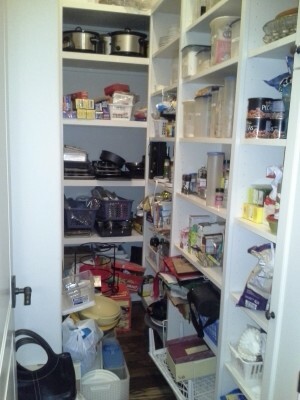 Give us a call today and lear what we can do for you.